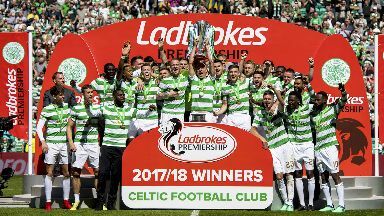 The SPFL has published the Premiership fixture list for the final five rounds of the season. The league splits after this weekend's games, however there can be no further movement between the top and bottom six. Rangers will host Celtic in the final Old Firm clash of the season on Sunday, May 12.